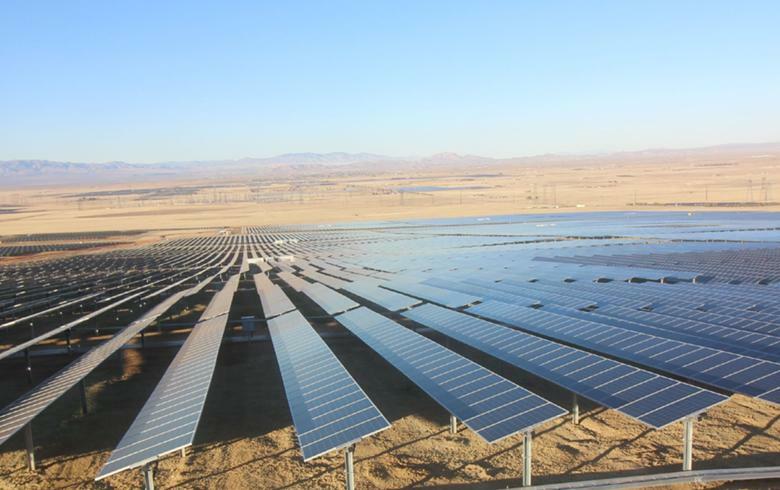 June 8 (Renewables Now) - US solar and wind assets owner sPower has inked a 100-MW solar power purchase agreement (PPA) with CleanPowerSF, a California community choice aggregator (CCA) that serves San Francisco. Under the terms of the 22-year deal, the not-for-profit program managed by the San Francisco Public Utilities Commission (SFPUC) will get electricity from sPower’s San Pablo Raceway solar park in Lancaster, California. The particular facility is expected to enter into service next year. It will be generating enough power to meet the annual needs of over 87,000 local homes. San Pablo Raceway is part of sPower’s solar portfolio in the Antelope Valley, which exceeds 600 MW. The company noted that this is its fourt PPA with a CCA in California. sPower is owned by a joint venture between The AES Corporation (NYSE:AES) and the Alberta Investment Management Corporation.